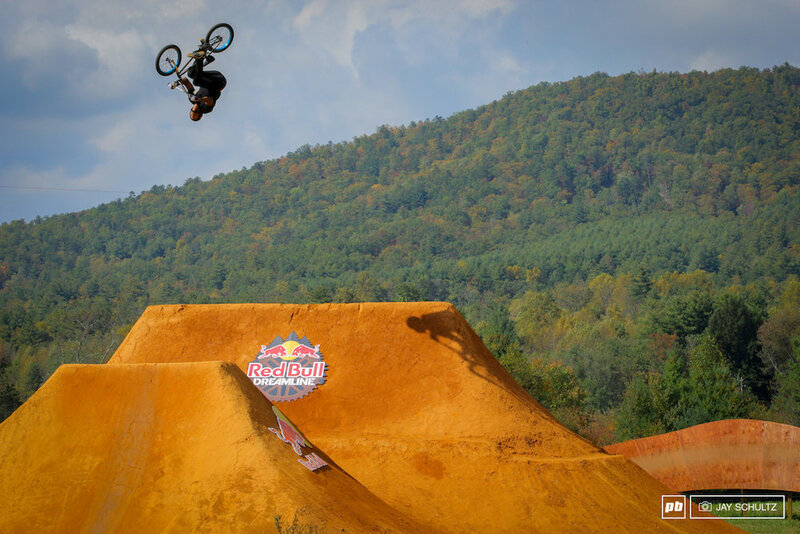 2014 Red Bull Dreamline photos up on Pink Bike. Big thanks to Jay Schultz and Tim Koeber for the awesome photos! The Bike Farm Opening Weekend Party!